BioData Solutions specializes in providing bioanalytical consultant services to developers and manufacturers of pharmaceuticals. In today’s drug development environment, bioanalytical and stability challenges can make or break a drug platform. In-depth knowledge across a variety of technologies and methods, together with regulatory acceptance criteria are critical for success. Trust the know-how and guidance of experienced bioanalytical consultants to help navigate pharmaceutical development and the rapidly expanding world of traditional small molecule drugs and therapeutic proteins spanning monoclonal antibodies, biosimilars and antibody- drug conjugates. 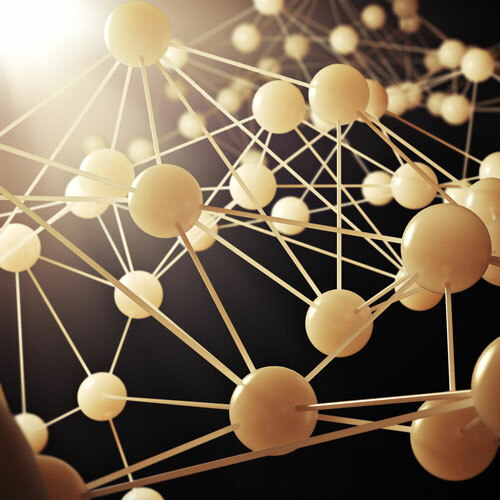 Bioanalysis matters more than ever. We act as your guide and partner, helping organizations of all sizes select a drug development path, build product development strategy, and stay compliant with ever-increasing regulatory complexity and scrutiny. I have worked with BioData Solutions in support of one of my clients. Stephanie has been a great help and has really partnered with our client and myself. While reviewing results we had noticed some issues in the bioanalytical areas for a particular program that I was providing Toxicology support. We asked Stephanie to look into some of the inconsistencies that were noted. She was able to quickly define the specific issues, interface with the lab, the client and myself to provide guidance on how to work to resolve the concerns. Stephanie demonstrated her technical background, her ability to communicated the issues in a way that were understandable to non-specialist in the area and was very professional in her approach. I would recommend Stephanie and hope I get to work with her again on future projects. BioData Solutions have been a pleasure to work with. 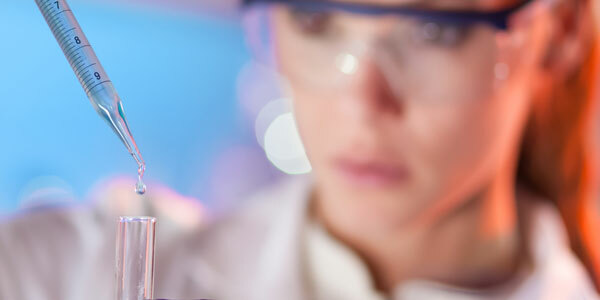 The broad expertise in bioanalytical PK/immunogenicity assay development has been instrumental to the execution of our bioanalytical assay development endeavors to support our clinical development programs. Stephanie maintains a high degree of professionalism and efficiency in her work while being fully vested in our projects. She continues to be a valuable resource to our organization.